The message of our culture is that all truth is true, and you can create the truth that is best for you. 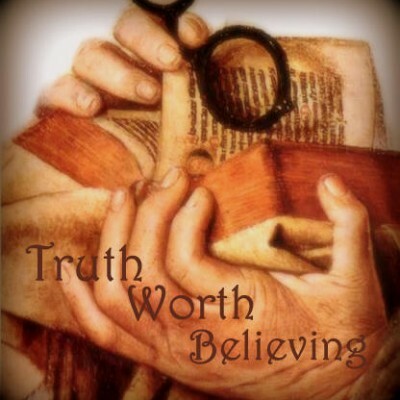 The church, and the Bible in which we believe is no longer seen as the source for truth. Christian’s struggle to know how to respond to challenges to the Christian faith. “Who is going to harm you if you are eager to do good? But even if you should suffer for what is right, you are blessed. ‘Do not fear what they fear; do not be frightened.’ But in your hearts set apart Christ as Lord. Always be prepared to give an answer to everyone who asks you to give the reason for the hope that you have. But do this with gentleness and respect” (1 Pet 3:13-15). We have a responsibility to not only believe, but also to know why we believe and provide reasons to those around us. This series seeks to articulate key Christian beliefs and answers you can use when your faith is being challenged.